Park Studios today is a refurbished and upgraded version of an already great recording studio that has been around since 1977. 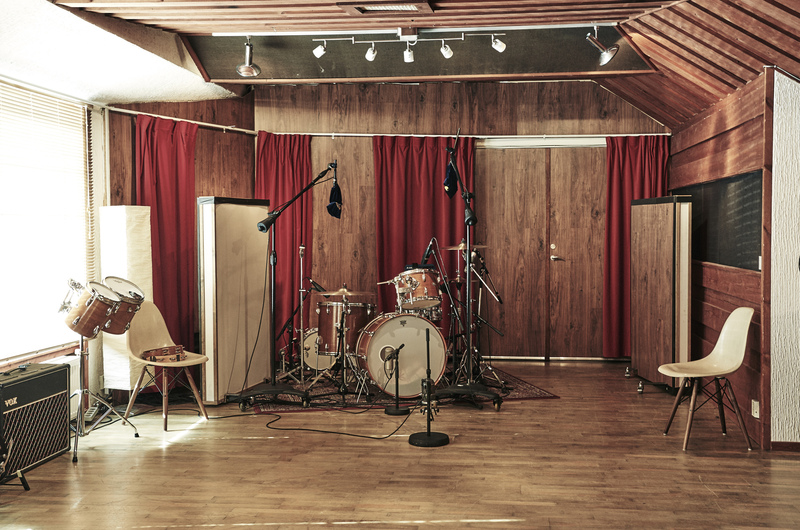 Between 2004 and 2016 this studio was the “home base” for the swedish rock band kent. 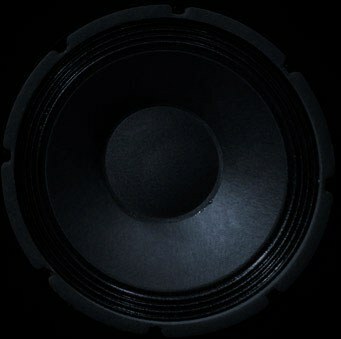 A few other artists used it for recordings as well during these years. Since 2016 quite a few things and features has been added to this fine studio complex. The main control room has been upgraded with a modern Avid S6 mixing desk, a vintage EMI mixing console and a Neve desk as well as a lot of new, but mostly vintage, outboard equipment. A brand new fully equipped studio suite has been built in the old lounge room. And the place is packed with a lot of great sounding instruments! After most of kent left the building in 2016, guitarist Sami Sirviö and producer Stefan Boman remained here. Together with creative director and photographer Jörgen Ringstrand they started a new company with a clear vision of how they wanted the business of music and recordings to be orchestrated from now on. They also hired Peter Ejheden to run the record label called psykbunkern. Visit www.parkstudios.se for more information!